As time went on, I joined the Bugle Corps at school. I played a bugle just like the ones' Boy Scouts have. We wore full white Navy uniforms with leggings and white sailor hats. We used to play for local parades, marching on special parade days. I still have a picture of me in the uniform with the complete band, taken at Riverbank Park, which was located about two blocks from our house. I think I was the smallest or next to the smallest person in the band. 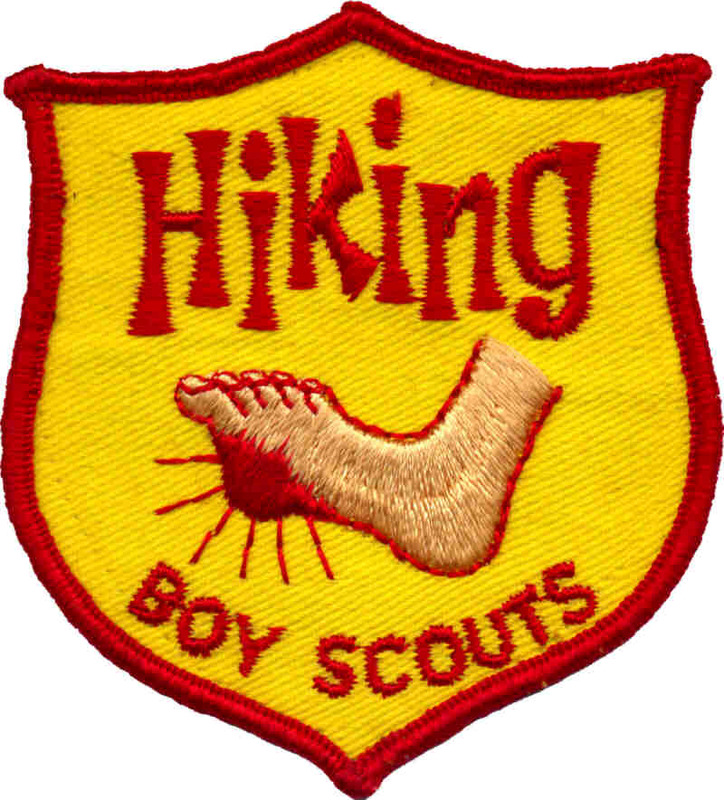 At about the age of 10, I also belonged to the Boys Scouts. We had a troop of about 12 boys. One day our scoutmaster announced an overnight campout at a local mountain retreat named Great Notch Mountain. I was located about 15 or 20 miles from Newark. We had to take the a bus to the outskirts of the mountain, and then hike to our campsite, which was about three or four miles way. Then we had to pitch our tent, get food ready to eat, walk about a quarter of a mile to the nearest well, and fetch water for drinking and washing. Later that day we were all assigned to guard duty. There were three boys on guard duty each hour, and since there were 10 or 12 boys, we each had about six hours of guard duty all told. Guard duty was from 10 p.m. to 6 a.m. with a change of guards every hour, on the hour. Since this was new to most of us, we didn't get much sleep while waiting to be called. Even in the middle of the night, we knew we'd be called for guard duty, and it was on our minds. Before we knew it, daylight was coming up and it was morning. Everyone was tired and hungry because of lack of sleep. Camping out like that, you tend to talk to one another all night. The scoutmaster tried to discipline us, but we got away with some things. He assisted us with the cleanup. We had to pack up our tents and clothes, wash our utensils, and get ready for departure at 11 a.m. We were all so exhausted, I slept all the way home on the bus, and so did many of the other boys. My parent were amazed when I told them what we had done, like cooking our own food, playing games and guard duty. After reaching home, I went right to bed and slept some more.